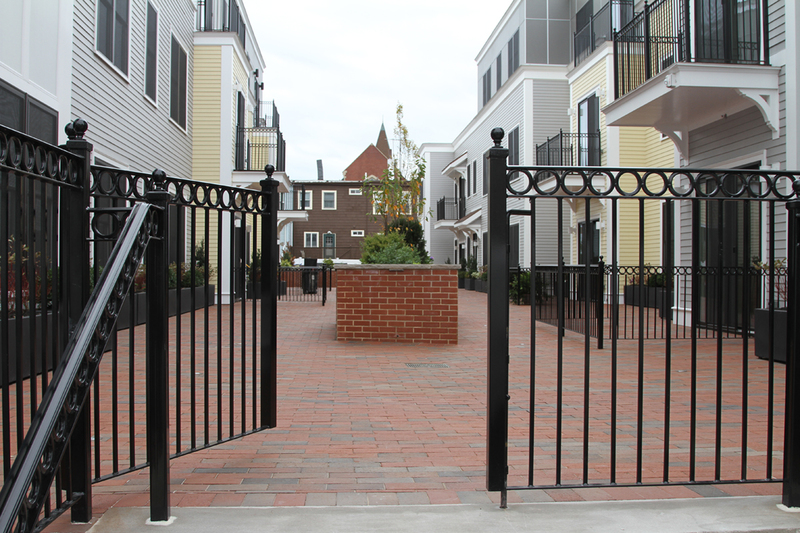 Working in South Boston, Ocean Works added its its custom iron work to a multi-unit condominium complex. 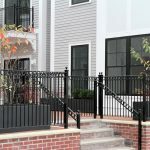 Ocean Works made wrought iron railings to enhance the units perimeter fence, as well as their balconies and privacy rails. 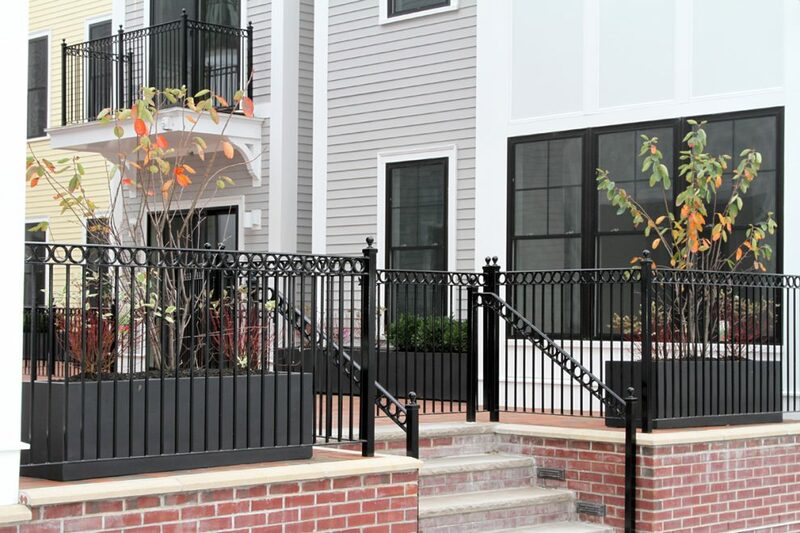 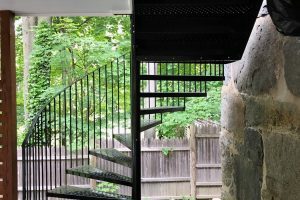 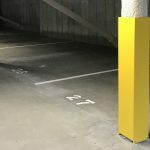 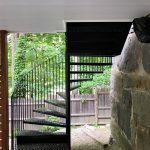 Powder-coated and weather resistant, these railings added both function and charm to the complex. 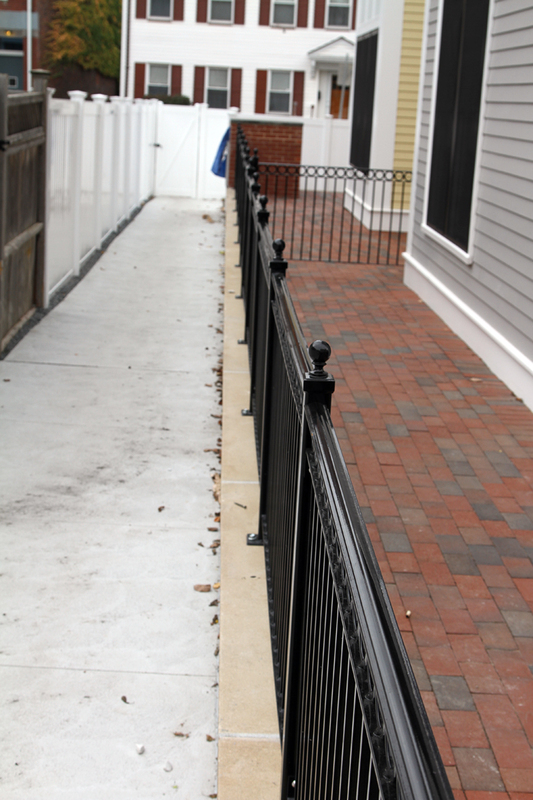 The client opted for one of our standard railing designs, which can be found on our website, and chose this look for all fencing and balconies. 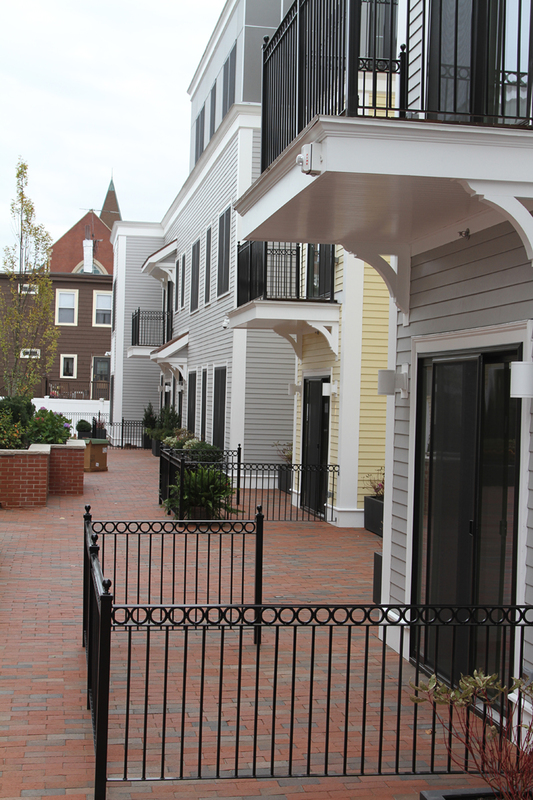 Because of the unique layout of this complex, Ocean Works helped create privacy railings on multiple levels of each condominium unit, including 2nd and third story balconies, and Juliet balconies. 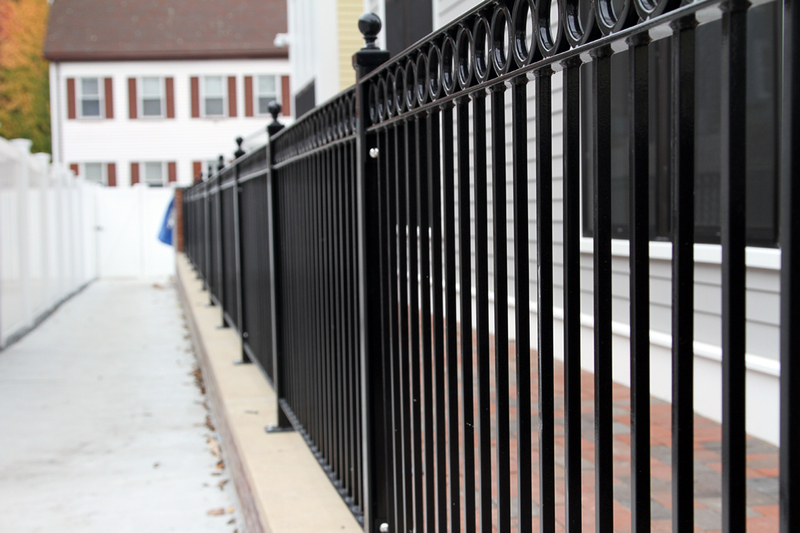 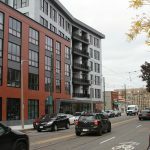 The custom metal fabrication work by Ocean Works adds a classic style to the complex, one that not only fits the aesthetic of the neighborhood as well as unifying the look of the building. 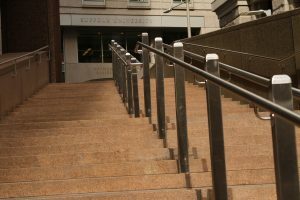 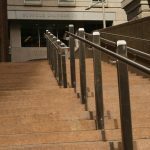 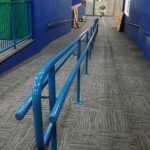 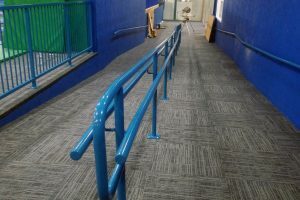 Our sturdy and safe railings should have this complex looking great for years to come.